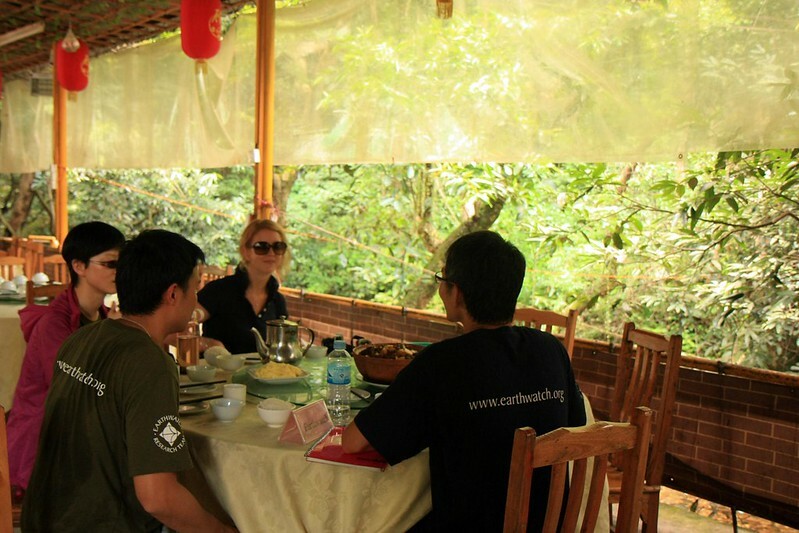 I was a volunteer on a week-long scientific research expedition into the effects of climate change, at the Dingushan Rainforest national nature reserve in China. It was sponsored by Credit Suisse and delivered through the charity Earthwatch. My co-volunteers were three other colleagues from Credit Suisse London, Hong Kong and Singapore, and there was a parallel expedition from New York, and Zurich, to Costa Rica. See the wheresbarney.com blog post for more information. Image published by Mr Moss on 2012-08-29 06:52:37 and used under Creative Commons license.